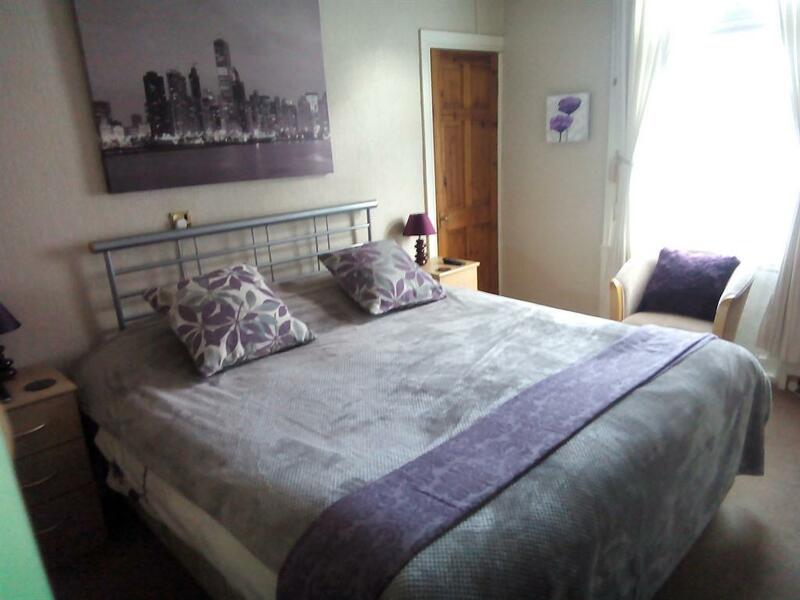 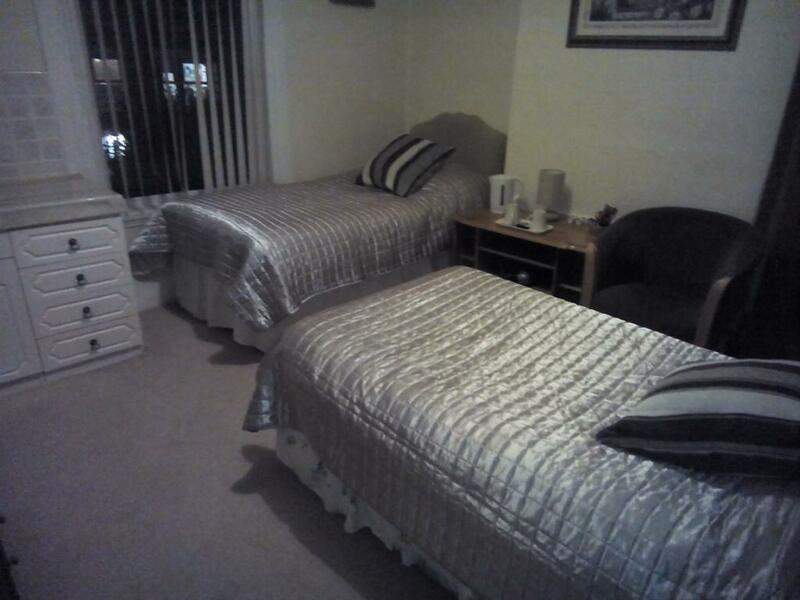 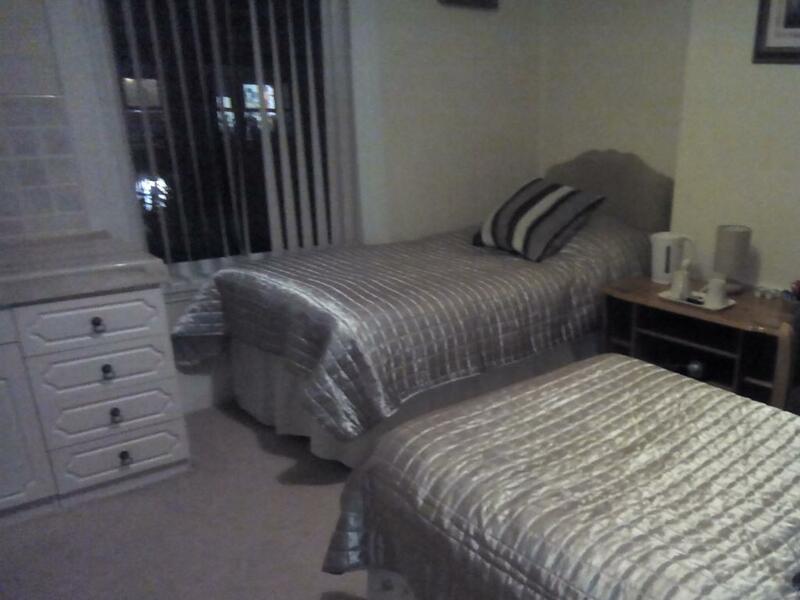 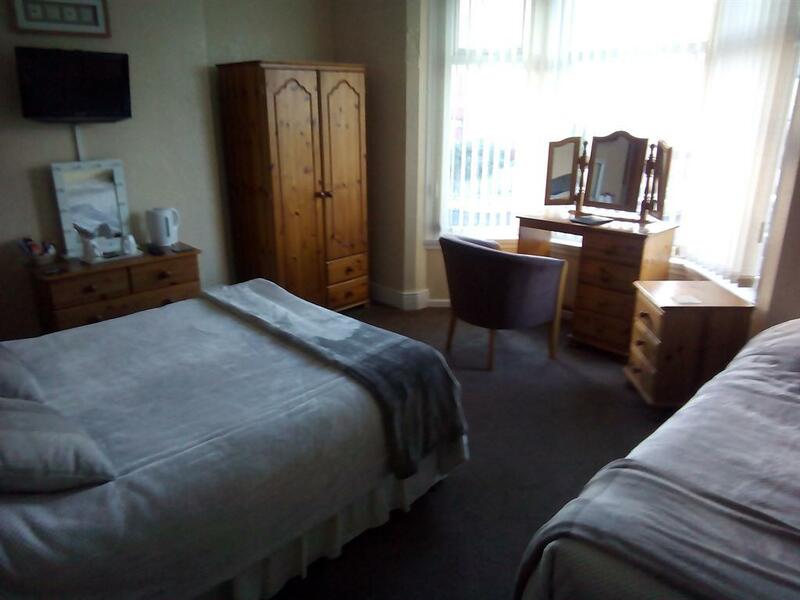 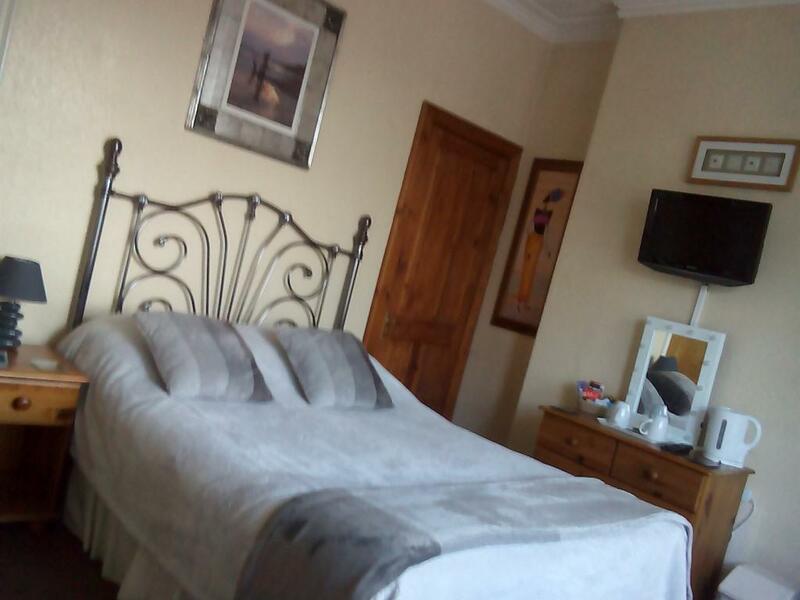 family room with en-suite double bed and a sigle ,both very comfortable, dig-tv with free view.tea and coffee making facilities,en-suite.is a good size with a bath. Has a queen size bed very comfortable. Flat screen T.V. 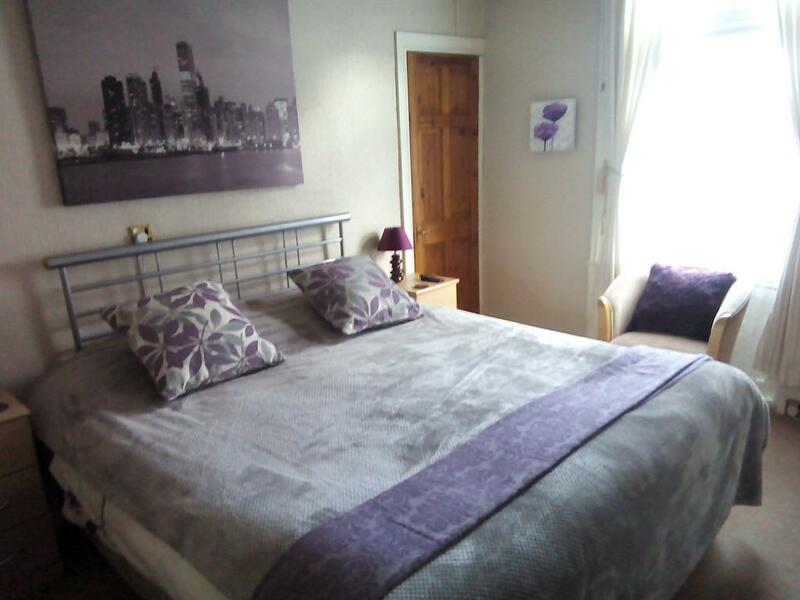 with free view, tea and coffee making facilities.The modern en-suite has a shower facility.